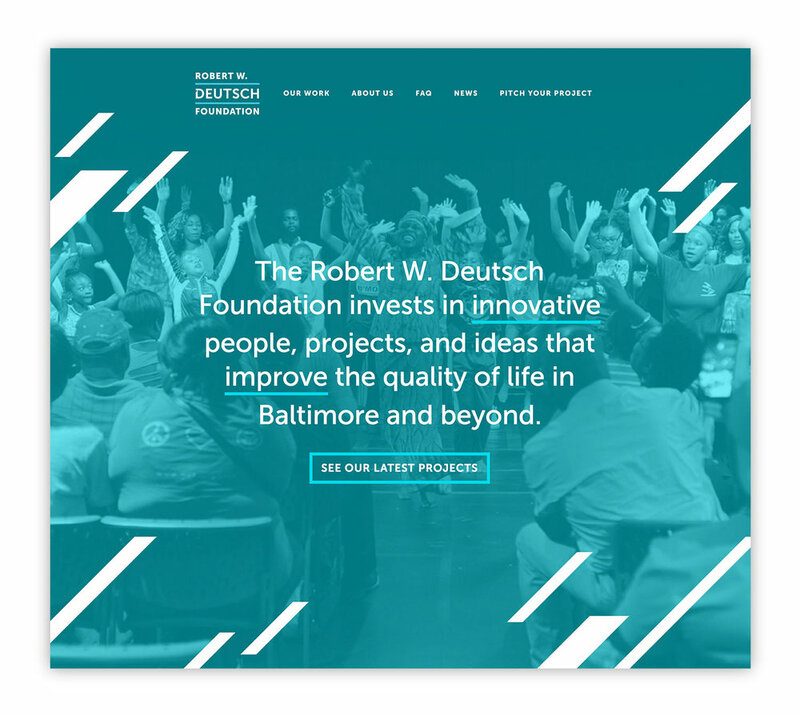 The Robert W. Deutsch Foundation is Baltimore’s leading supporter of artists, innovators, and creative entrepreneurs. 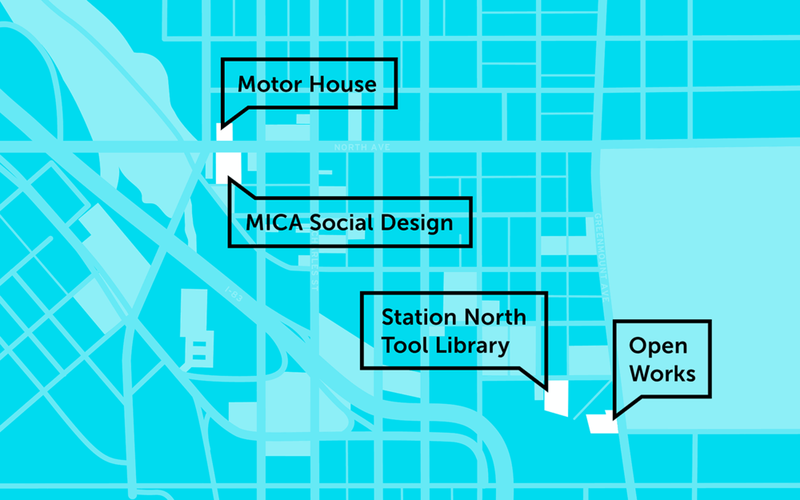 Their philanthropic mission is to strengthen a citywide creative ecosystem and increase social equity. Our new graphic identity and website mix vibrant colors and patterning with energetic photography, signaling the Foundation’s nimble and community-first approach. The Foundation wanted to maintain continuity with their previous logo. 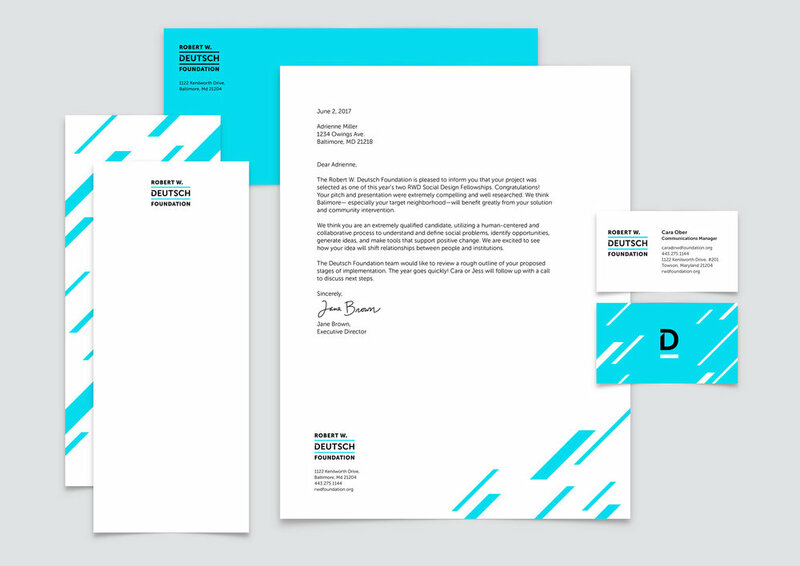 Rather than just evolving the old design, we pushed the logo in a more contemporary direction with bold, sans serif typography that looks great both on the web and in print. Our new site design tells the Deutsch Foundation’s story through the people and projects it supports. Engaging photography, active illustrations, and an inviting color palette work in tandem with the site’s focused messaging.